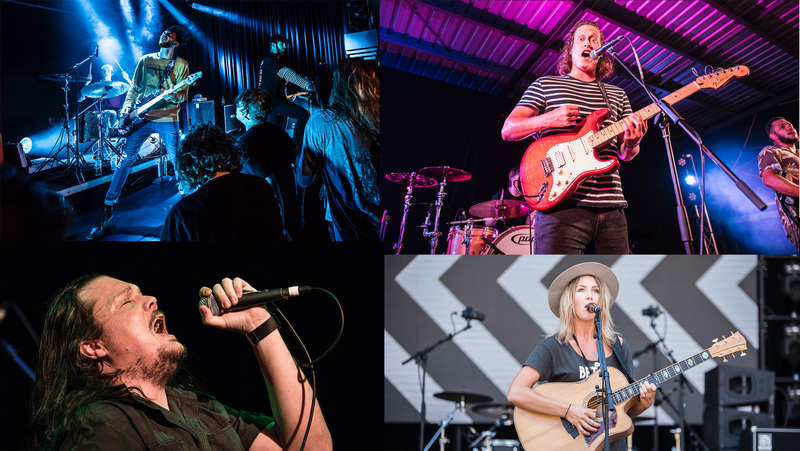 The Top End’s newest live music venue, Yarrawonga’s The Landmark at Gateway, opens up its doors to some of Darwin’s top original bands on Sunday January 27th for an absolute beast of a day for live music, with 8 acts set to grace the stage from midday. 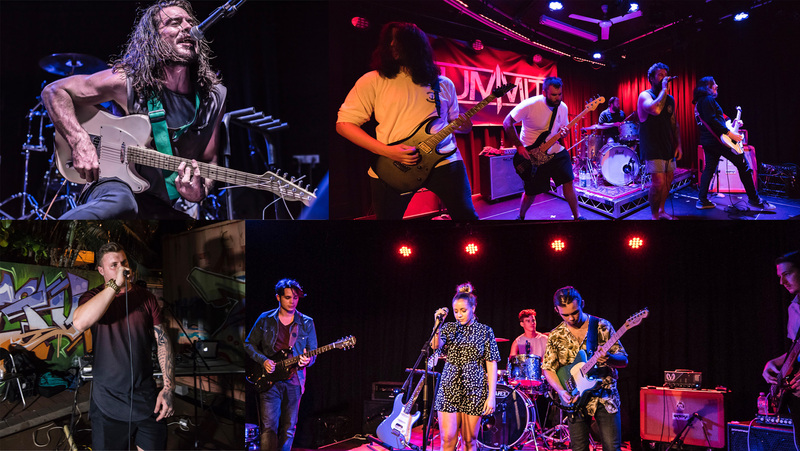 Live @ The Landy boasts headliners and Darwin metal maestros Tapestry leading the genre-blended field along with the following local legends: At The Dakota, Roymackonkey, Rachel Rachel, Clockwork Riot, Summit, King Klass and the youthful Kolors. 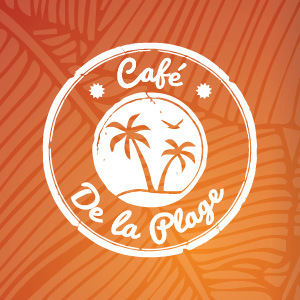 This is going to be huge so don’t miss it – tickets are $15.00 at the door from 12.00pm. *Also, if you are having a drink while enjoying these bands, don’t get behind the wheel.